Cotman Water Colours are a range of moderately priced colours, which are made to exacting quality standards and have been carefully selected to offer a wide colour spectrum within a uniform price. The range is suitable for both the amateur artists and the accomplished artist who requires large volumes of colour at an economical price. Showing 3 of our total 7 reviews, with an average rating of 5 stars. 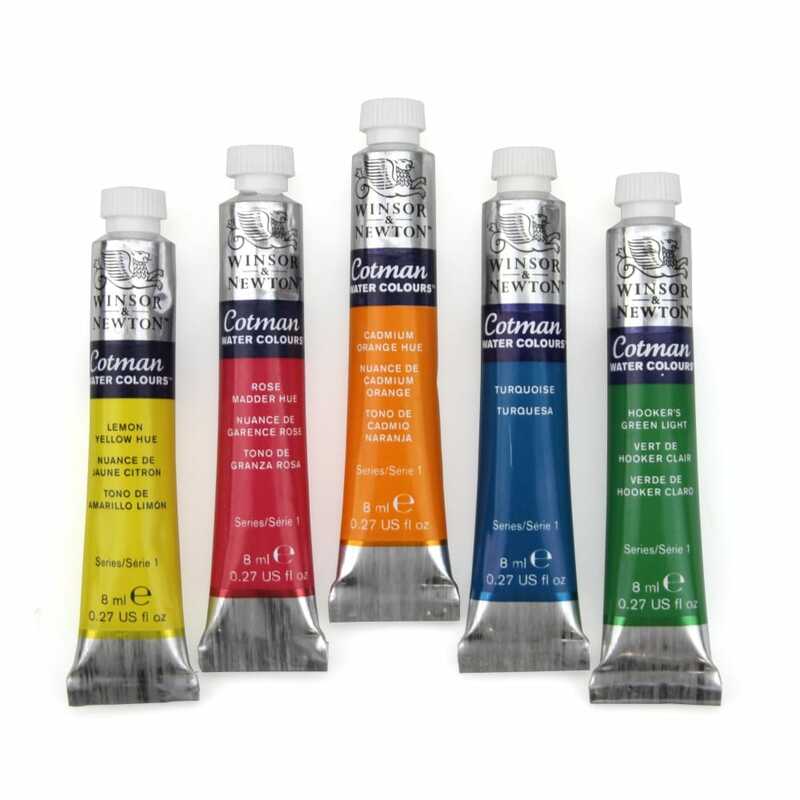 Read all 7 reviews for Winsor & Newton Cotman Water Colour Paint Tubes. These paints are inexpensive but very good quality. To keep the price down, I use these along with artist quality paints. Seem to last well, I have a painting (framed under glass) that I painted 5 years ago. Colours are still bright. These paints may be student quality but are excellent quality for the money. To save money I tend to use Artist quality and W&N student quality watercolour paints. The colours are good and true and there is quite a wide range of colours to choose from. They blend well and dry bright whereas some student quality paints dry dull.